It's no secret. People are amazing. And cranky. And courageous. And fearful. And unpredictable. And funny. And stuck in a rut. And driven to be great. Highly talented and deeply flawed. Tough to manage, but easy to love. What is a secret, though, is how leaders can learn to inspire and transform these amazing and complex people into productive, highly engaged teams. Join leadership expert Lisa Haneberg as she presents a compelling model for creating accountability and engagement with grit and, surprisingly, love at its heart. 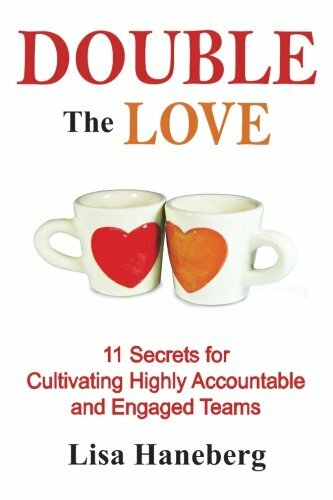 She reveals 11 practical and profound secrets to help you hone your leadership practices to cultivate excellence and build performance velocity in your teams immediately. Real-life examples and easy-to-use tools help you put these powerful ideas into action.